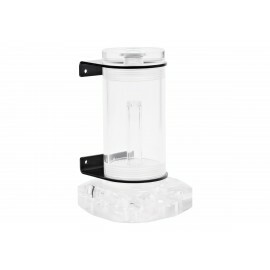 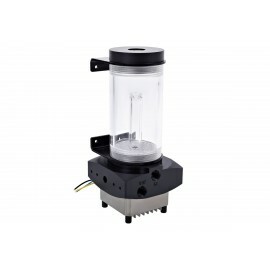 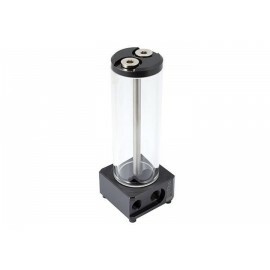 150mm DDC Tube reservoirs come fitted with a DDC Pump Top. 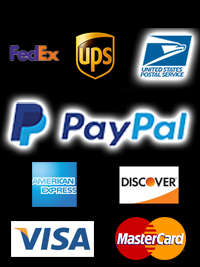 Some have an included DDC Pump. 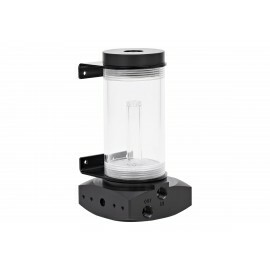 Having a pump reservoir combo allows for a clean, self contained setup that looks great in any rig. 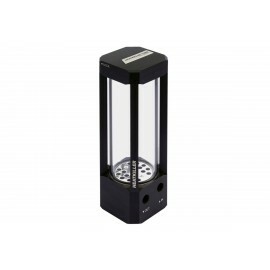 For further customization check out our Reservoir Lighting selection.